Drumrooooooll please. From the same team that brought you the Big Star “Third” album set and the first proper Townes Van Zandt reissues (both more than worth your hard-earned money) comes a full catalog reissue of 80s LA DIY poppers Game Theory. Although sadly restrained to regional popularity, Game Theory managed to nail the sweet spot between new wave and powerpop, with a strong penchant for tape splicing and field recording noises especially later in their catalog. 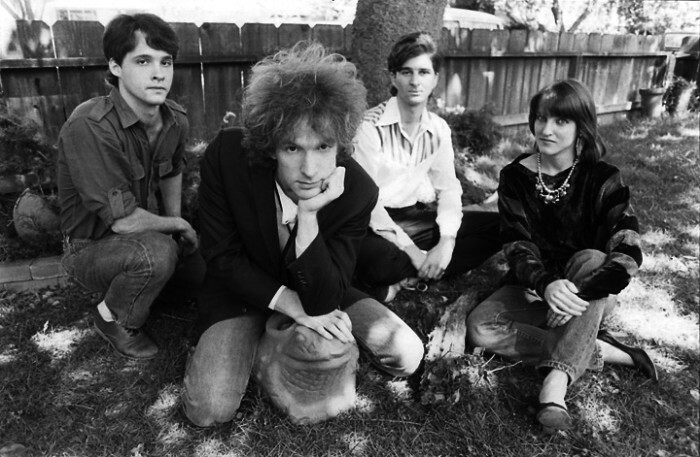 Like many of their contemporaries in LA’s Paisley Underground, they were informed just as much by Alex Chilton as Gene Clark, and were very influential in building a parallel cross-oceanic incestuous pop scene mirroring the Dunedin Sound in New Zealand. V in. Their first LP, Blaze of Glory, is scheduled for release on September 2 with our buddies at Omnivore Recordings with lots of b-sides and demos for you to dive rite into, plus an insert booklet with rare photos and writing from their tour manager. Lots of these songs are still tough to find on ye olde Internet, so get u sum.